IRDAI gifts cheer and joy to current and future car owners of Alto, Kwid, Redi-Go and other small cars by reducing their premium rates. Owners of small cars Alto, Kwid, Redi-Go and other small cars having an engine capacity of less than 1000 cc can rejoice this financial year as Insurance Regulatory and Development Authority of India (IRDAI) has reduced the premiums for their car insurance. Every year, from the past few years, IRDAI has been increasing third-party premium rates. However, this year, the regulator has surprised everyone by reducing the premiums rates for third-party motor insurance for small cars and bikes which will be applicable from April 1, 2018. It has also kept the rates mostly same for the rest of the cars and bikes. A third-party motor insurance policy provides coverage against the damage caused to other people, their property and vehicles only. It does not cover damage caused to your own vehicle due to an accident, theft or any man-made or natural calamity. The Motor Vehicles Act, 1988 makes third-party motor insurance mandatory for every vehicle plying on the Indian roads. IRDAI decides the premium rates and notifies the same to all the insurance providers before the start of every financial year since 2011. 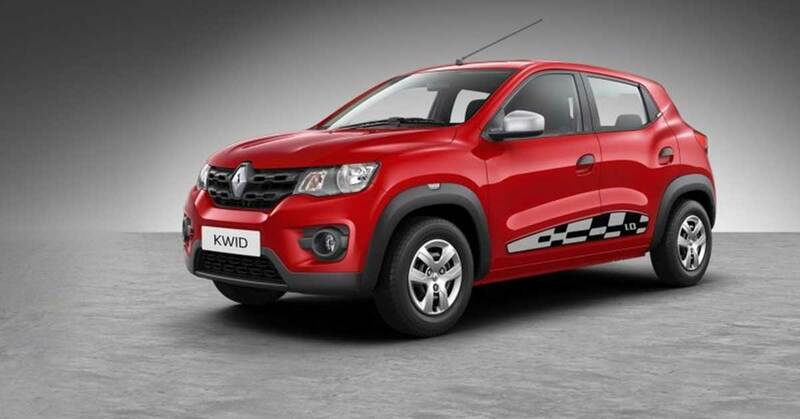 The premium rates for Alto, Kwid, Redi-Go and other small cars have come down to Rs 1,850 from Rs 2055 i.e. a 10% downfall and for two-wheelers, it has been reduced to Rs. 427 from Rs 569 for vehicles having an engine capacity lesser than 75 cc. This definitely gives a reason to small car owners to smile as they are saving Rs. 205 on their third-party premiums. This benefit will also pass on to the owners of comprehensive car insurance as third-party insurance forms a part of comprehensive car insurance. However, the premiums rates are more than doubling to Rs. 2323 from the previous rate of Rs. 1019 for owners of bigger bikes with more than 350 cc engines. They are sure to be disappointed since it's is a very high increase in the premiums.